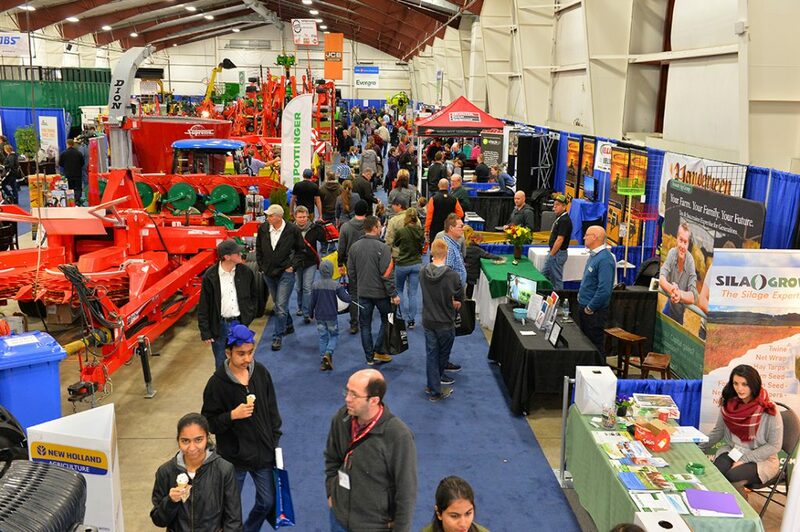 The largest agricultural trade show in BC kicks off in Abbotsford this week for the 21st year. The Pacific Agriculture Show runs at the Tradex in Abbotsford, January 24-26. “The focus this year is on technology,” says show coordinator Jim Shepard, who says there will be close to 300 exhibitors at this year’s show. These include “lots of new exhibitors” who will be plying their wares to several thousand attendees. Exhibits will be located both within and without the building. Smaller exhibits will fill the two exhibit halls and large equipment displays will be stationed outside. Among the new components this year is CannaTech West, focused on the cultivation and production of cannabis. It will take place in a hangar adjacent to Tradex on Friday, January 25. “This is the first year of the show since recreational cannabis use was legalized, so we are hosting our first-ever CannaTech as part of the show,” says Shepard. 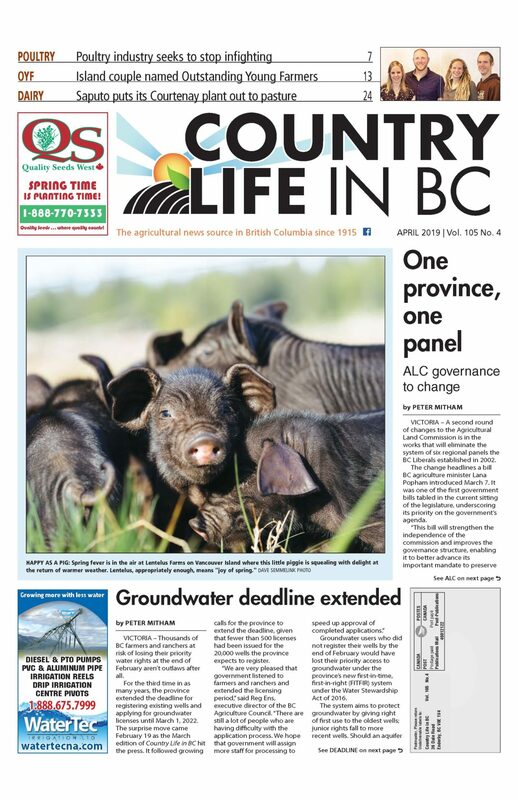 Prior to the show, the annual BC Agriculture Council gala will provide networking opportunities. The gala will see presentation of the BCAC Leadership, Agriculture in the Classroom Teacher of the Year and Scotiabank Champion of Agriculture awards. The gala also features a silent auction, with proceeds to benefit the Agriculture in the Classroom Foundation.